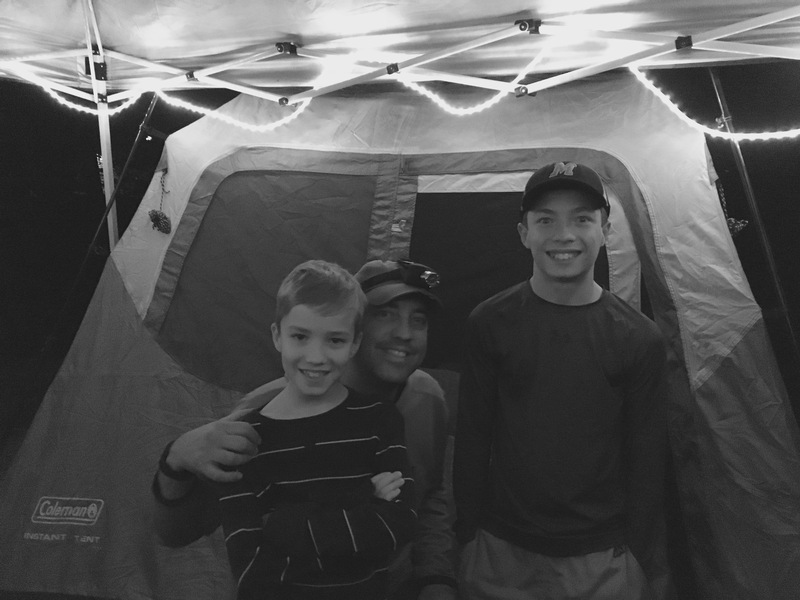 I was excited when the boys invited me up to their campsite tonight. Abby Kate was at the football game tonight with a friend. I was able to enjoy some time with my mom getting pedicures and having dinner together this evening. I think we all had a great night!